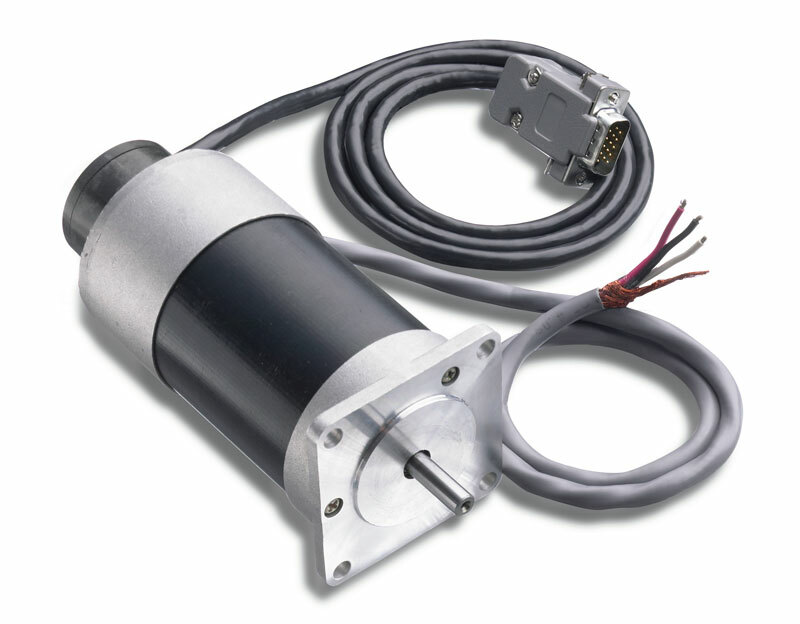 Galil's N23 brushless servo motor allows for quick and easy prototyping of servo systems. The motor includes an attached 1000 line encoder which provides position feedback to Galil controllers. Motors are shipped with connectors to mate to Galil controllers. Please specify the controller series at the end of the BLM part number (ie: BLM-N23-50-1000-B-model where model is 21x3, 40x0, 40x0-I200, 41x3, or 3x01x). 4 pole motor (2 pole-pair) is configured with Galil sinusoidal drives with a BM (Brushless Modulo) value of 2000. Note: Pricing shown is for domestic purchases only.